A MAN shot in the head with his hands tied behind his back has been dug up in Benahavis. A worker taking rubbish out in the El Paraiso area discovered the decomposing body buried just underground in a nearby villa’s garden. 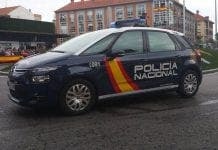 The body was exhumed before being transported to the Malaga Legal Medicine Institute for a post-mortem and police investigations are ongoing. 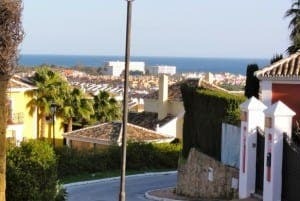 Popular residential area El Paraiso made headlines last summer as the place Cilla Black died while holidaying in her Spanish property.